At times, Ireland's super-shiny tech land can seem removed from the reality of most of our nine to fives. Teams conduct business meetings in beanbags, shoot pool or crack open an ice-cold beer at their desk with nobody batting an eyelid. According to Dr Georgina Gaughan, site reliability engineering programme manager of Google Ireland, it's all about getting the creative juices flowing. "There are beanbags, and table tennis, and coffee bars where you can meet up with friends," she says. "One of the misconceptions people have about the tech industry is that is it very solitary but the hangout areas ensure you're meeting people. It's a collaborative industry." 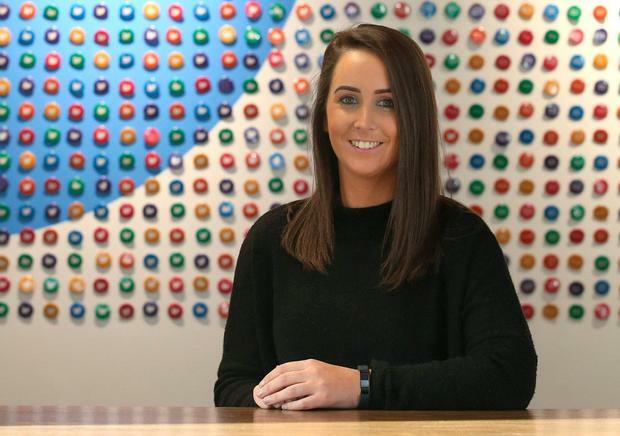 Shona O'Toole (27), employee communications and culture manager of Twitter EMEA (Europe, Middle East and Asia), has been working for the news app for the past four years. She insists there is more to working in tech than the perks. "I don't think people come to work in Twitter just for the Friday fry-up or the foosball," she says, laughing. "Don't get me wrong, the perks are great but the food is not the reason why they stay. It's more about the work and the people who work here." Ms O'Toole herself doesn't come from a tech background. Instead, she studied business and management in DIT. She knew she wanted to get into marketing, business or PR and began interning for Twitter on a three-month stint, followed by a longer six-month stretch. "Then I was made permanent," she says. 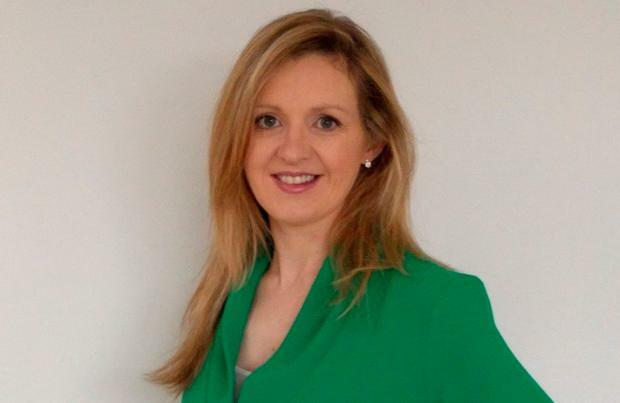 When current Twitter Ireland managing director Sinéad McSweeney was appointed vice-president of public policy and communications in 2016, Ms O'Toole moved to an internal communications role in Dublin. "There is not a set structure to my day. It changes all the time," she says. "And I love that." It's the variety of work that also appeals to Dr Gaughan. "I can honestly say I have never had a 'Groundhog Day' moment in Google,' she says. "Every day is different. It can be high pressure but it's also very flexible in terms of hours. I can do my job when I want to do it as long as I meet key meetings. That pressure also makes it very rewarding and challenging." Dr Gaughan began working for Google in 2010, after three years with Accenture working in strategic consulting. She believes that one of the major advantages of working in the European headquarters in Dublin is the variety of voices. "There are 3,000 of us working in Google," she says. "And you have people from all over Europe and the world. So you have different viewpoints and voices and I think that's one of the elements I enjoy the most about it." With a PhD in computer science information retrieval, Dr Gaughan's other focus is encouraging a younger generation of women to become involved in Stem subjects and tech industry. She is speaking at iWish Exhibition in the RDS today to try and connect with school students. "It's great to work for a company that supports passions and work on something outside your area." For Ms O'Toole, one of her standout moments working with Twitter was in 2015 in the run-up to the marriage referendum. "Seeing people's voices being amplified was phenomenal," she says. She stresses that it is this sense of community that makes Twitter different to other tech giants.